New colors coming soon for late Fall and Winter! Follow therealccnails on instagram. 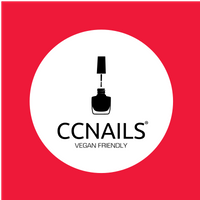 CCNails uses a vegan friendly formula that is long lasting for natural nails and provides great coverage for artificial nail products. New Champagne featured on home page is 7 free. ET Online Thanksgiving Giveaway runs through November 12 includes 3 bottles of polish, Glammoflauge, Grey Debate, Champagne. 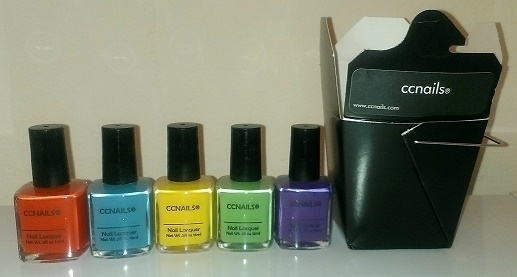 Choose from available assorted colors. 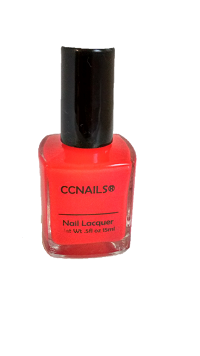 1 single bottle in mini takeout container available in black or red, choose your color. 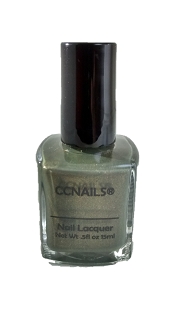 Metallic colors including Midnight Fright, Glammoflauge, Bloodreighn, Dirty Jersey, Mad Money, Starry Night and My Age.